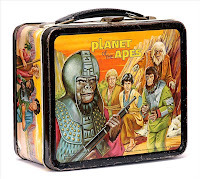 Who didn't love the "Planet of the Apes" movies? The series devolved from "wow, what was that?" Statue of Liberty shock into "yet another cheesy sequel, this time mutants are worshipping a nuclear bomb" pretty fast, but that doesn't mean we weren't (and still aren't) riveted every time they came on TV. 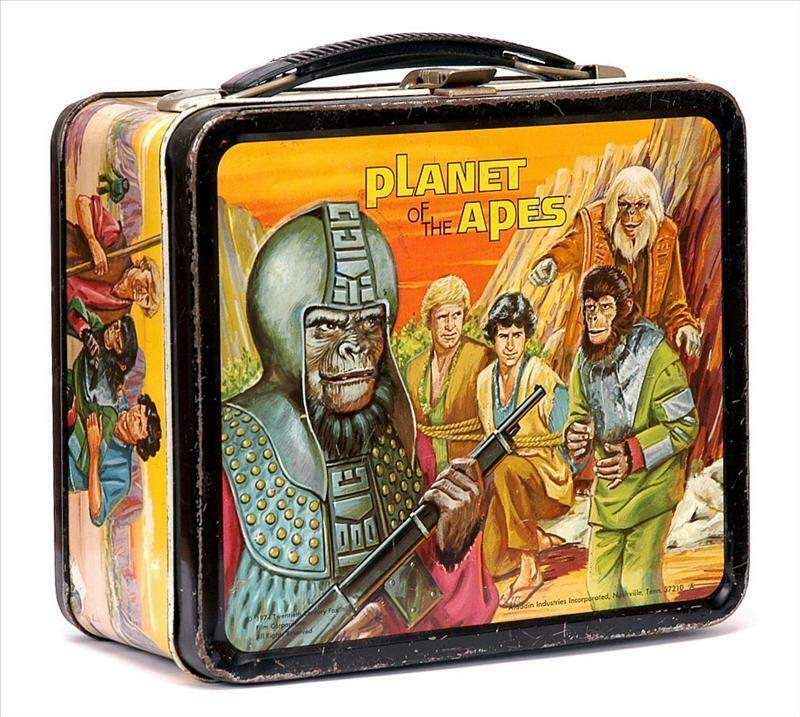 And thanks to the fact that we all grew up with basically five channels, the "Apes" movies were ALWAYS on, especially on weekends, especially on whatever the independent channel was in your area that really didn't have any money for anything else to show. But did you realize that there is yet ANOTHER remake/reboot of "Planet of the Apes" on its way? Next year, "Rise of the Apes" will hit theaters. They're shooting now in Vancouver, and it sounds like it's a prequel to the whole series, showing how man experimented on apes and thus led to them gaining wisdom and eventually taking over. But I don't like the idea that the apes will be CGI. What were your favorite memories of the series? Roddy McDowell? The masks? "You maniacs! You blew it up!" "Take your stinking paws off me you damn dirty ape!" The Forbidden Zone? The Statue of Liberty scene? Dr. Zaius, Dr. Zaius on "The Simpsons"? Ape Lincoln? Ricardo Montalban? The mutants' hymn to the bomb? My favorite is in "Escape from the Planet of the Apes" when the scientist apes, Zira and Cornelius, are on trial and they ask if the male can speak, and he says "Only when she lets me." I first saw this at age 10, watching the 4:30 movie. My original thought? Best. Ending. Ever. Over 30 years later, and knowing it's corny as hell, I still love it!